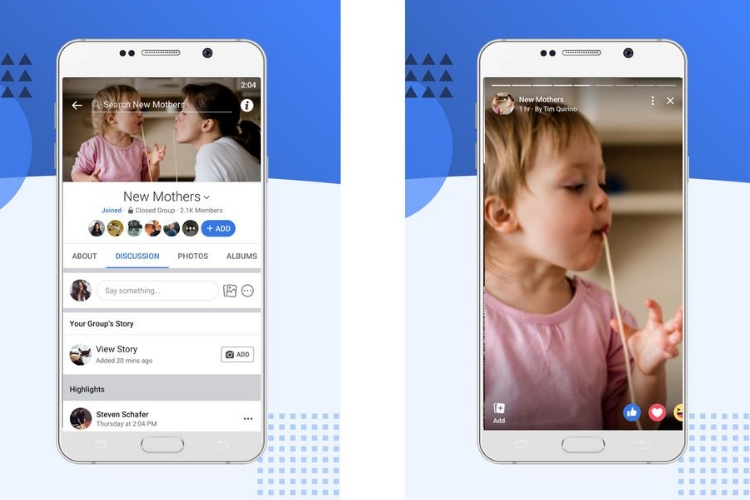 With over 300+ million daily active users, Facebook Stories is one of the most popular features out there. Facebook‘s continued effort to update the feature is in part responsible for its rapid growth. Now, on the same lines, the company is rolling out Group Stories globally, a feature that debuted last year for some users. This feature allows group members to contribute to a collaborative story and share your your perspective. These group stories will show up on top of a group’s page, and members of the group can directly contribute by tapping ‘Add’ button right next to it. Much like adding stories to your personal account, you’ll be presented with options like choosing something from your camera roll, adding stickers, and more. So, if you’re an active user of Facebook stories, then you should have no issues using the group stories feature. The group moderators have the ability to pick and choose the story content before it goes live. So, if you feel like a particular story posted by a user is not appropriate or it doesn’t aligns with the group policies, then as an admin, you’ll have an option to delete it. Heck, you can even mute members and allow only the group admins to post to these stories. The new Group Stories feature, in my opinion, is a neat addition, and it’ll be well received among avid Facebook users. Not only does it allow group members to share their perspective on a particular event, but it also encourages casual sharing among group member, which is really important given the diverse nature of most groups on the platform. I personally haven’t been able to post any Group Stories yet. I am not if its because I don’t have the feature yet, or is it because the group admins don’t want me posting any. Anyway, Id’ like to know your thoughts on this. 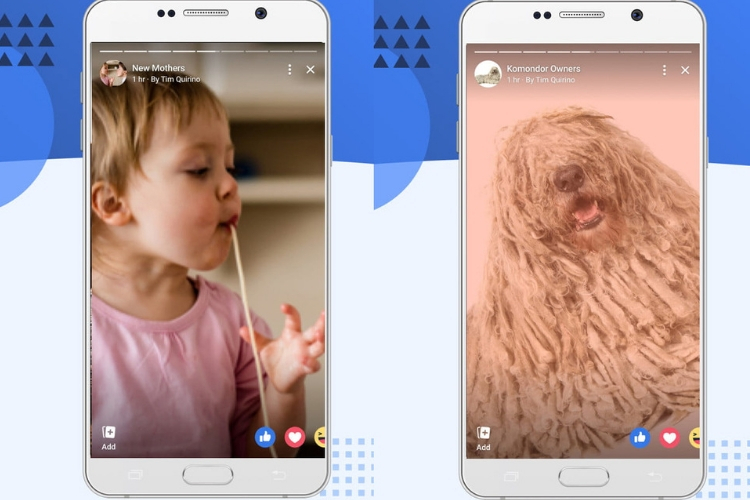 Would you be interested in using Facebook Stories feature? Let us know.